Rocket League is about to get even more content with a new Rocket Pass, as well as a new update that shines a spotlight on Rocket League esports. Rocket League has been bringing out copious amounts of premium content for almost a year with its Rocket Pass program. The Rocket Pass has offered Rocket League players a chance to pick up limited-time cosmetics that have made the in-game presentation just a little bit cooler. On Tuesday, Psyonix has announced its intention to keep the party rolling by revealing that there will be a Rocket Pass 3, along with a new way to support the various teams competing in the Rocket League Championship Series. Rocket Pass 3 is set to go live on April 17, but it's not going to unfold exactly as the original Rocket Pass Reward System was first laid out. Developer Psyonix is pointing to an all-new Challenge System, in which players can participate and unlock the various items included with Rocket Pass 3. There are no details on what items will be made available with Rocket Pass 3 or how this new Challenge System will work. However, Psyonix notes that details on the Challenge System will be laid out next week. The third Rocket Pass is the second part of a major update being billed as the Esports Shop Update. The first part involves a new in-game shop that will feature various items from the many teams taking part in the Rocket League Championship Series. Details on the Esports Shop are also being kept largely under wraps, but Psyonix also promises to reveal more next week, including the shop's initial partners. In addition to the cosmetics and the shops, Rocket League players can expect to see new Replay FX tools with the Esports Shop update. This offers players a slew of visual editing options for their match replays, which include depth of field options, different backgrounds, green screen effects, color adjustment, and more. 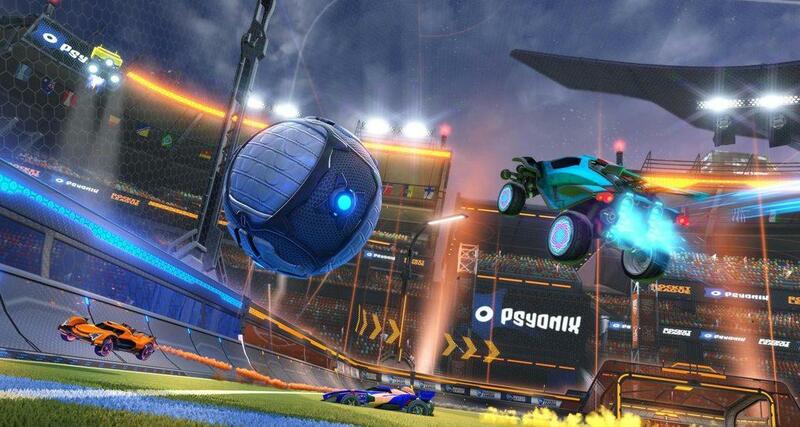 Look for more information about what's coming to Rocket League to be revealed next week. 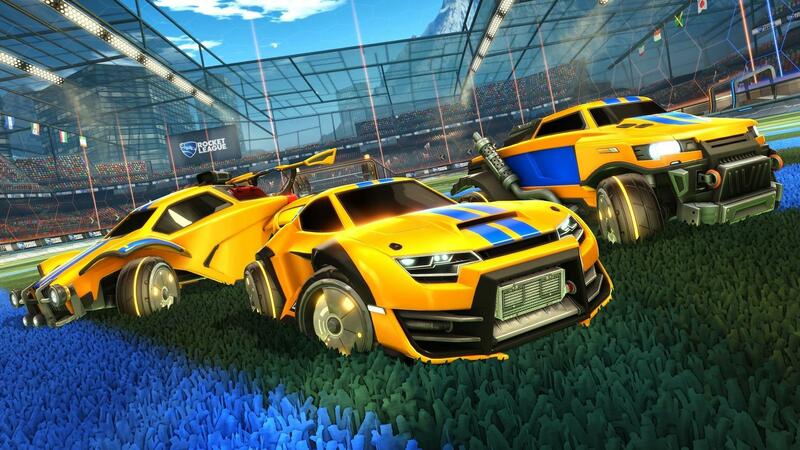 The Esports Shop Update will deploy on all platforms on April 16, with Rocket Pass 3 going live the next day. In the meantime, visit the Rocket League website for more on other features that have hit the game in the past few weeks. And remember that the ELEAGUE Rocket League Invitational goes down this weekend.